Born in Haiti, Jean’s family moved to the United States when he was an infant. Initially residing in Miami, Florida, the Blanc family, ultimately decided on a move to Boston, MA due to its world-renowned educational institutions as well as economic and cultural opportunities. Years later, Jean earned a bachelor of science degree in engineering from Northeastern University. Around this time, he alongside his father launched Best Home Improvement—a construction company specializing in renovating commercial and residential properties. Now employing several, the company has since gone on to generate millions of dollars' worth of revenue and has been in successful operation for over fifteen years. After various positions as a senior electrical engineer in R&D and standards development, Jean became interested in economics and finance. 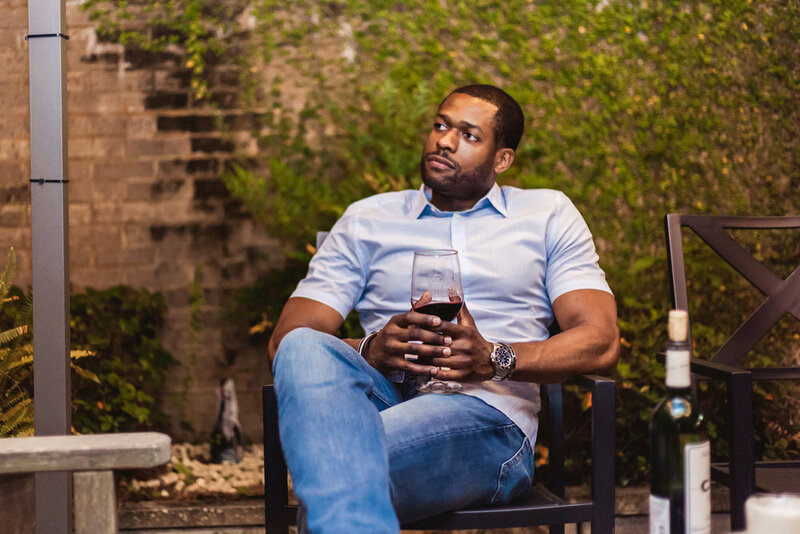 He decided to pivot careers and focus on earning a master’s degree in business administration. Currently, he is pursuing an MBA from Duke University's Fuqua School of Business. Now back in Florida, Jean works in a leadership role in global sourcing and procurement. An avid traveler Jean enjoys domestic as well as international trips and has relocated three times since growing up in Boston, MA. He maintains an active lifestyle, adores dogs, and frequently volunteers. 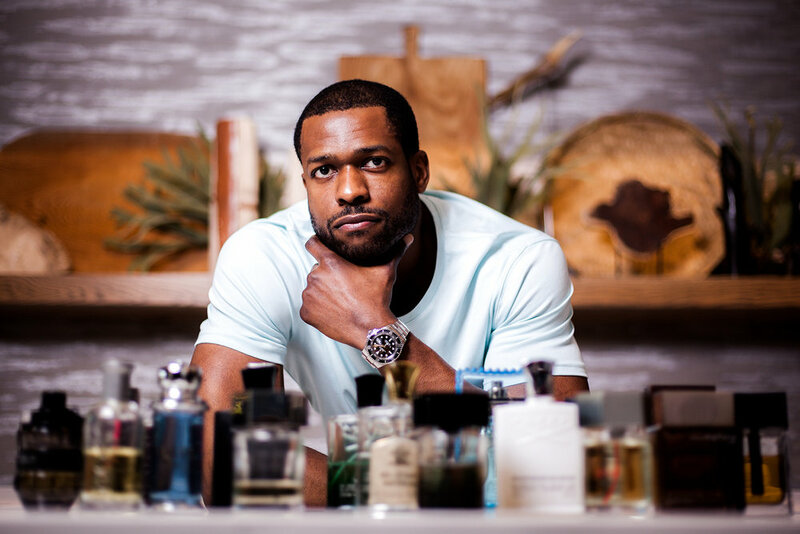 Jean is now in the final stages of launching his next business venture—Jean Blanc Boutique, an innovative company that will disrupt the luxury fragrance industry.